The performance of AOL’s video downloads service has been tagged as “definitely underwhelming” and therefore of no use. The company therefore decided to look for another digital retailer and Amazon’s Unbox was the winner. Both companies proved very elusive when it came to the actual terms of the deal. The joint announcement kept mostly everything under wraps and only unveiled that the two sites are to split to revenues. 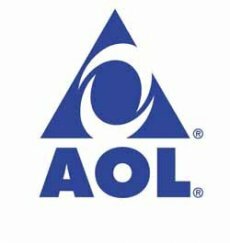 AOL’s latest move proves it once again that the video downloads business is a tougher than expected one. The company’s online service only lasted for one year. As you may recall, even the search giant Google was unable to push its Video service to an acceptable position and eventually preferred to buy the already successful YouTube and smash the competition. Up to this point, the only company to actually own a good video downloads business is the Cupertino-based Apple. The iTunes store has sold 100 million TV shows and over 2 million movies. It’s still small potatoes, true, but it will no doubt grow in the years to come.